Moo Gourmet Burgers - Great Burgers!!! Welcome To Moo Gourmet Burgers! 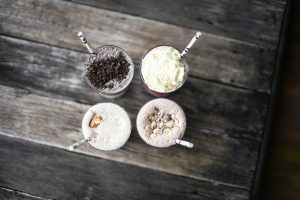 Great burgers, amazing shakes, and addictive chips! Family-friendly atmosphere with great food and 2 fantastic locations! Moo Gourmet Burgers only uses ethically farmed, free range, sustainable products free from hormone growth promotants and antibiotic treatments. 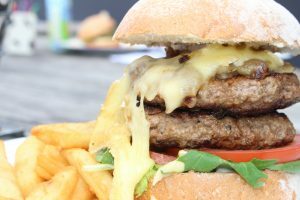 All our burgers and sauces are hand made daily on the premises. 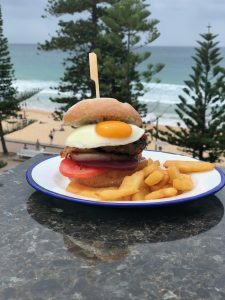 Come and enjoy a burger overlooking the famous Bondi Beach or bask in the sun on one of two of our spacious balconies at Manly taking in uninterrupted views of the beach. There is something for everyone with a selection of 15 delicious gourmet burgers. 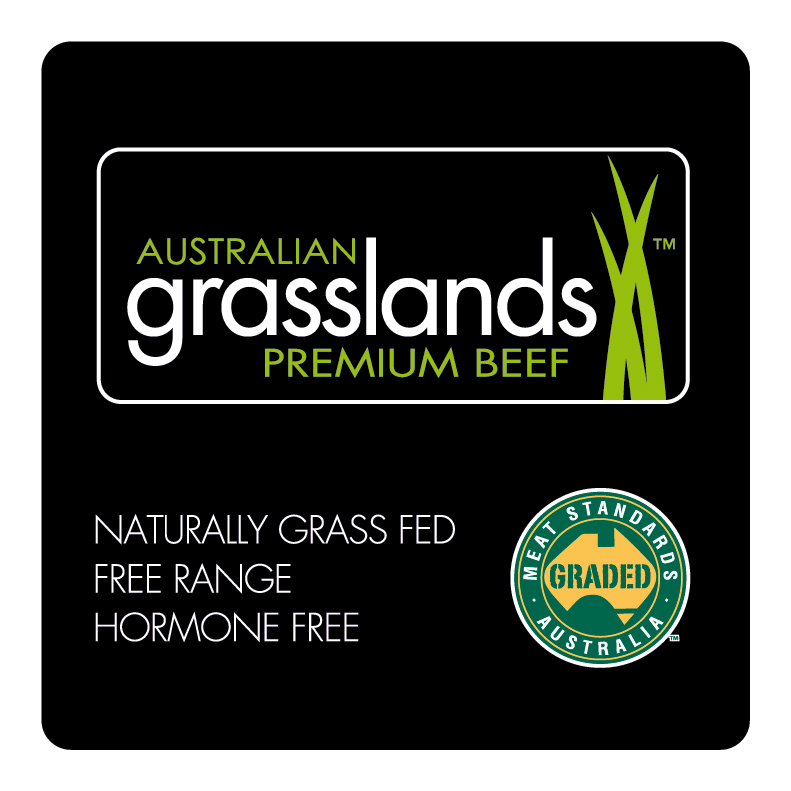 All beef burgers are made with 100% Australian Grasslands Premium Beef. There are 3 vegetarian options as well as a selection of premium burgers including our double Wagyu beef patty “Deluxe Moo®”, Greek Lamb, or Kangaroo. Or try one of our signature burgers the “Black & White®” or “Big Moo®”. Kids under 12 can choose from the “Little Cow®” menu which includes a choice of 2 menu options, chips, a drink, and a dessert.